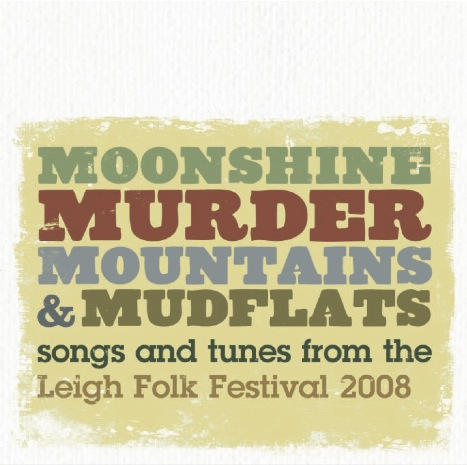 Produced by YILA, the album contains blues-folk acoustic guitar with a hushed, smoky voice and songs that tread between solitude, madness and murder. 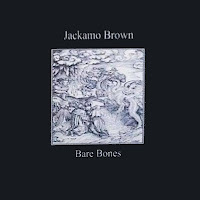 The album is sequenced with all eleven songs split into two CD tracks to preserve a continuous listening experience. It also contains beautiful artwork by Sydney Emery. 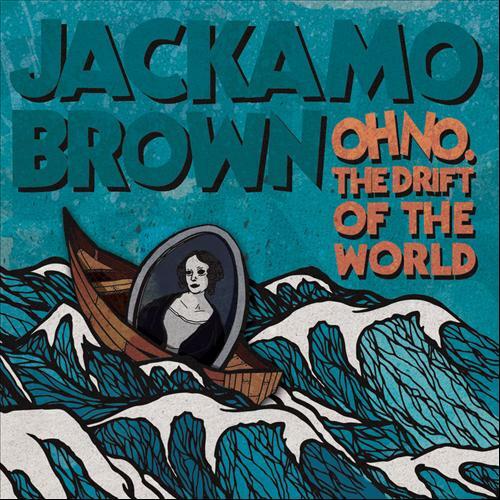 The album received a 7/10 review from Uncut Magazine and praise from Gaz Coombes on the BBC6 Radio Roundtable review. Buy now from Speech Development Records. 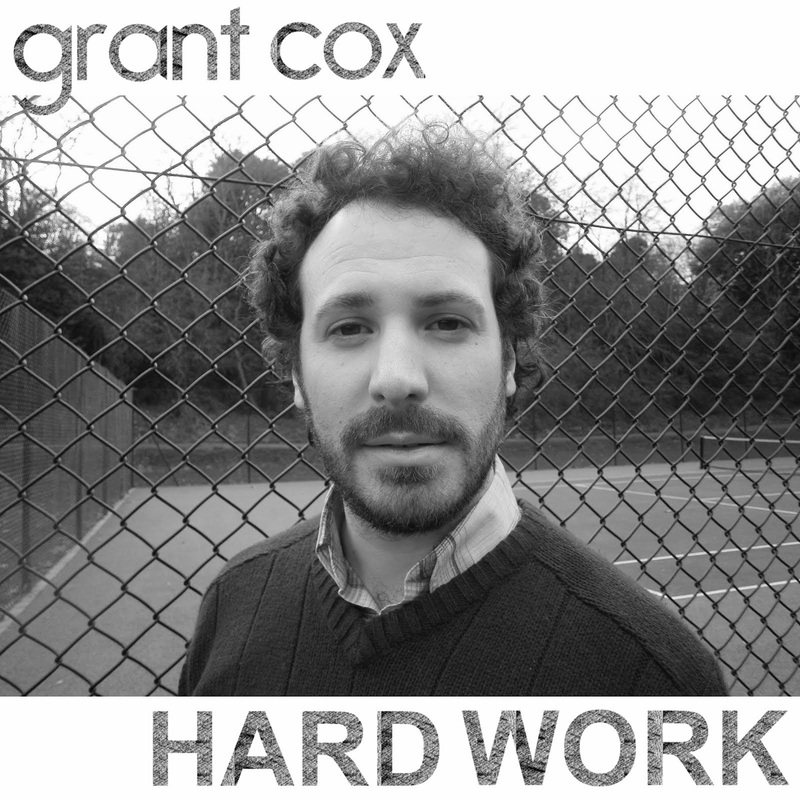 Also available on iTunes and Amazon. Hear the track 'When She Comes' on the exclusive 2-track sampler here. 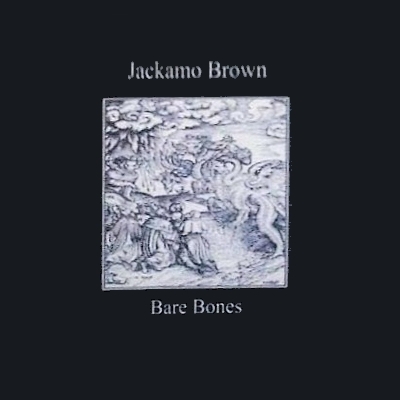 You can also hear the 'Bare Bones' demos I produced for Jackamo, which have recently surfaced here. 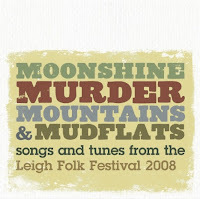 From these sessions, the track 'Lay Low' was included on the Leigh Folk Festival CD compilation following a very rare live appearance. 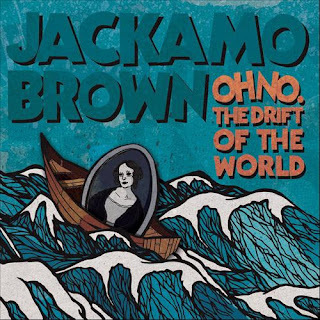 Since releasing his album, the elusive Jackamo Brown has mysteriously vanished. Should you have any information on his whereabouts, please contact the local authorities and his record label immediately.